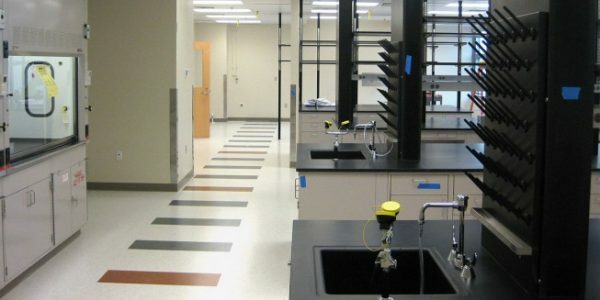 This project included design for Paragon Bio-Services, which occupies 17,000 SF of space on the 4th floor of the LEED Silver Certified UMB Bio-Park Building. 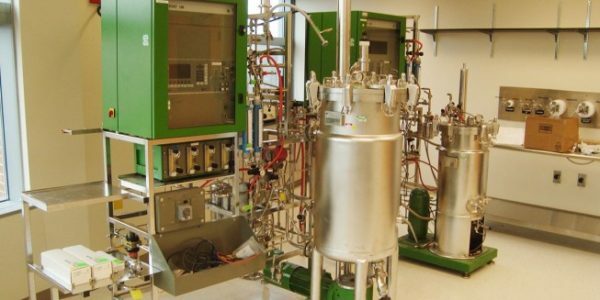 The facility includes administrative areas, non-production laboratories, and a production clean room BSL-3 Laboratory suite for both insect and mammalian cell derived products. Clean room BSL-3 suite is served by fan powered terminal HEPA filters and supply air valves. ISO 7 and 8 lighting fixtures and sealed conduits. Emergency power for freezers and specific lab equipment from rooftop generator. 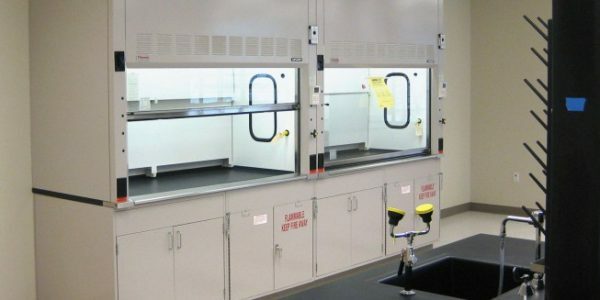 To conserve energy, re-circulating fan coil units were provide in non-clean room laboratories with large amounts of equipment to maintain space conditions while reducing the amount of supply and exhaust air required. The clean room production suite will be validated and achieve GDA and EU approval.